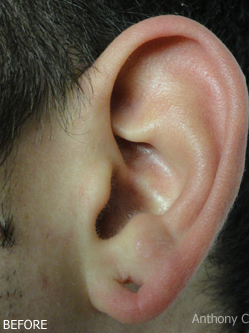 how does earlobe reconstruction work? 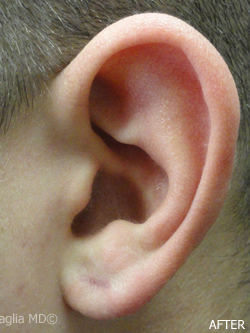 It is a well recognized phenomenon that as we age, our earlobes sag and 'grow' longer. 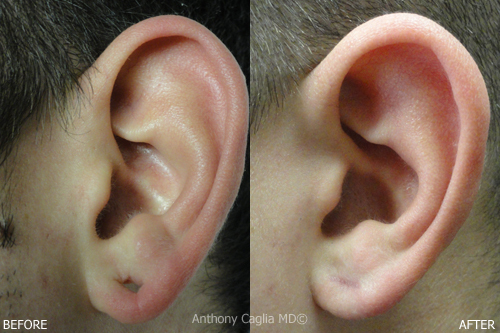 With this sagging, some earlobes get thinner and develop creases or wrinkles as well. This is almost exclusively a female problem, which is often exaggerated by the use of earring wear over the years. 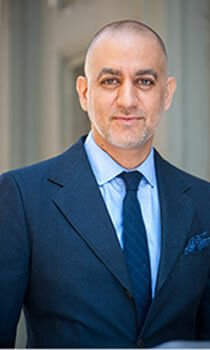 In those women who develop elongated earlobe holes or have actual earlobe hole tears, resulting in a split ear lobe, the ear lobes are often quite thin - even after surgical repair.